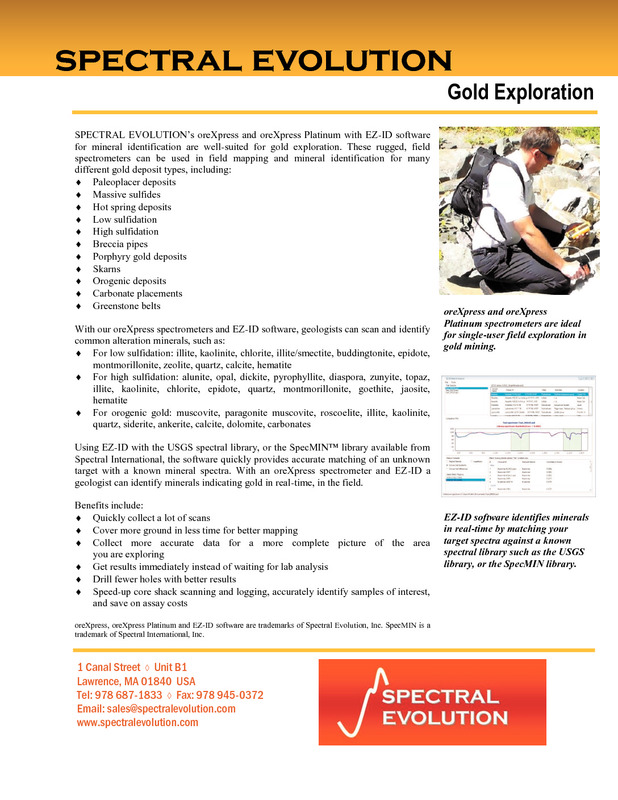 Spectral Evolution geological spectrometers are designed for field use, including exploration for gold. 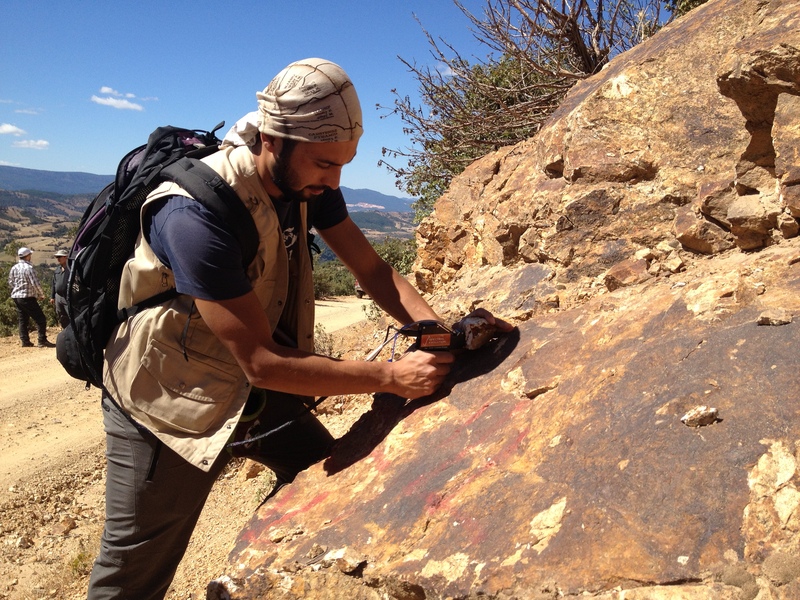 With our oreXpress or SR-6500 spectrometer, and EZ-ID mineral identification software, exploration geologists have the field and core shack toolset necessary for an excellent Return-On-Investment while improving the effectiveness of drilling. Every oreXpress ands SR-6500 includes our DARWin SP Data Acquisition software and is available with EZ-ID and the Custom Library Builder Module. 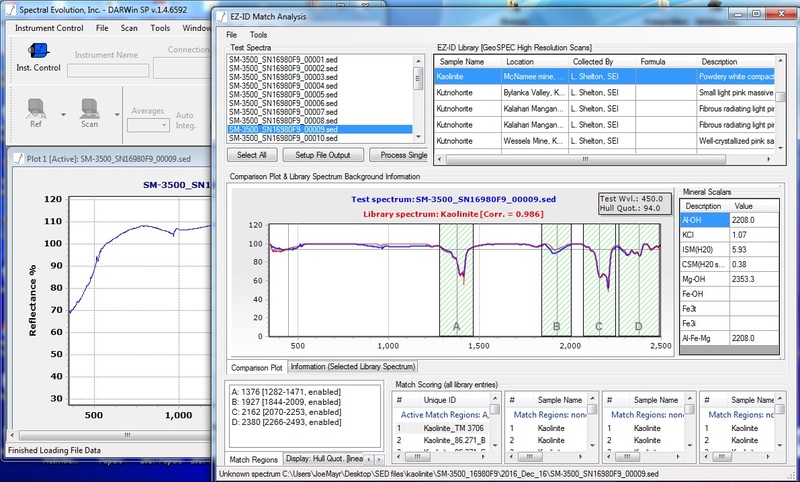 EZ- ID allows you to compare your target sample with a known library of mineral spectra. 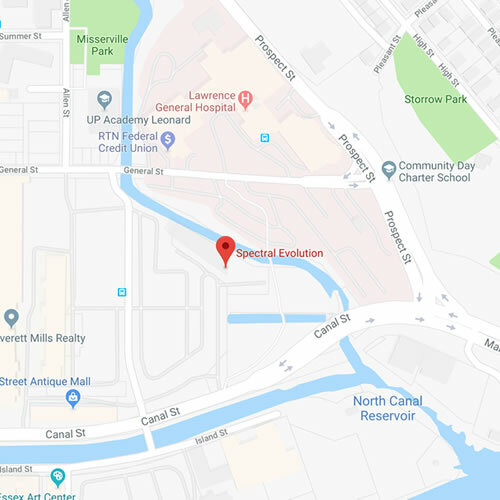 EZ-ID comes with the USGS spectral library and is available with the GeoSPEC library and the SpecMIN mineral library from Spectral International.